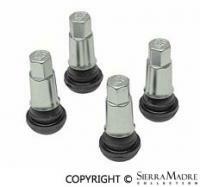 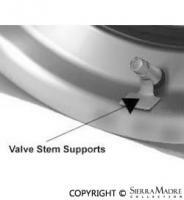 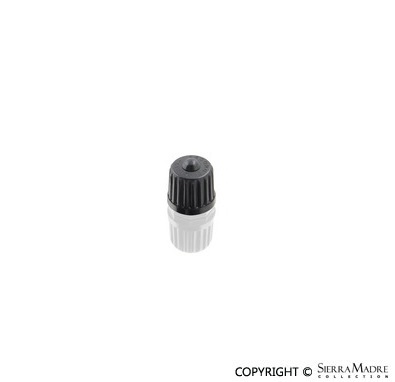 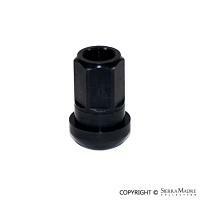 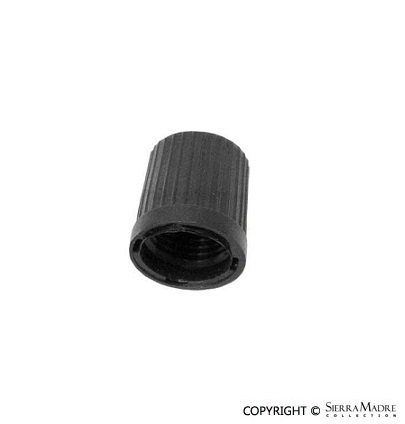 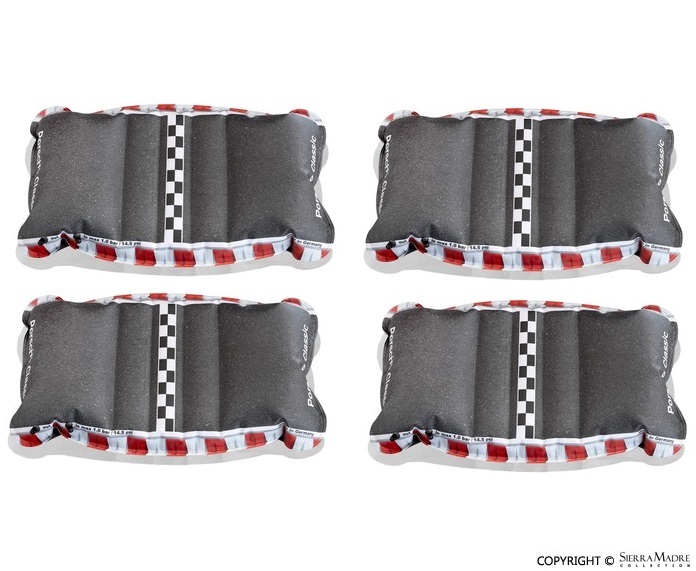 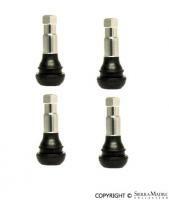 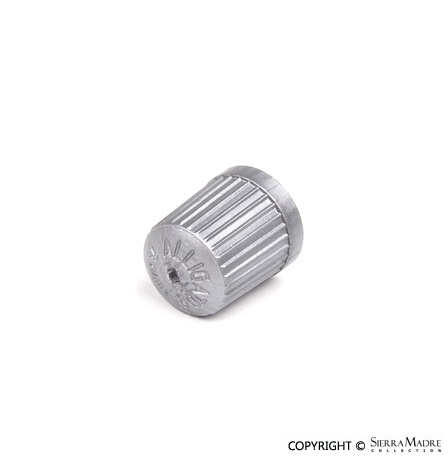 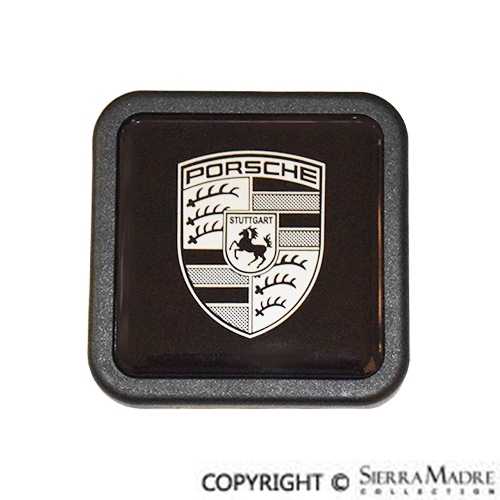 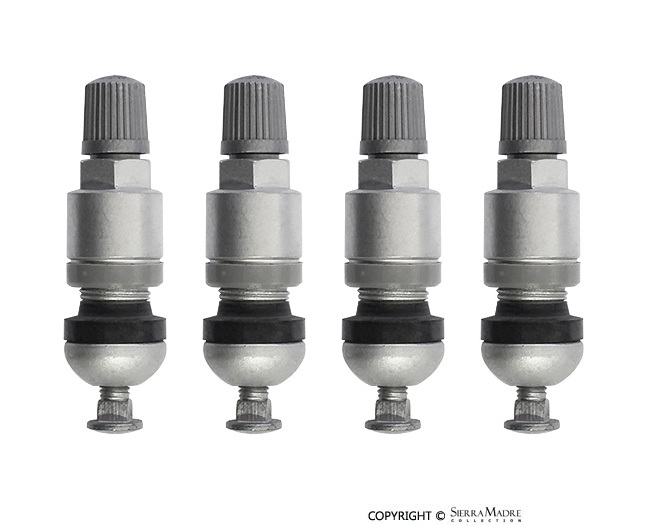 Black wheel valve stem cap for 997, Boxster and Cayman (2012-2015) models. 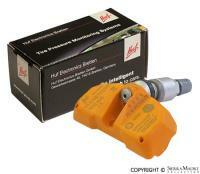 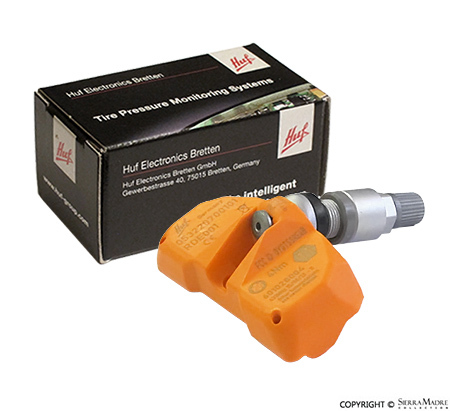 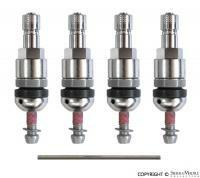 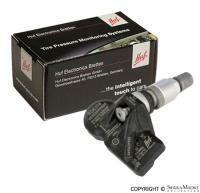 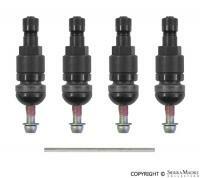 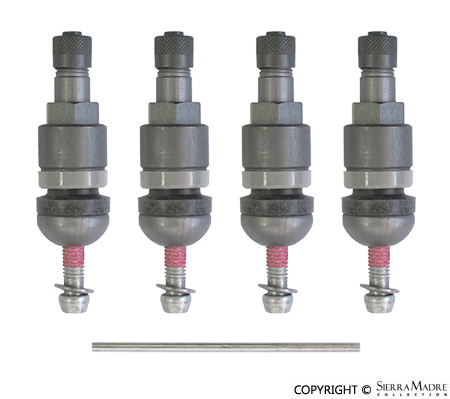 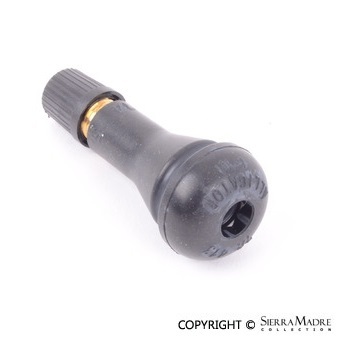 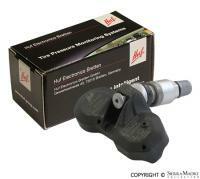 ABS Wheel Sensor for your 911, 911 Turbo, Boxster or Boxster S. You will need two and each is sold individually. 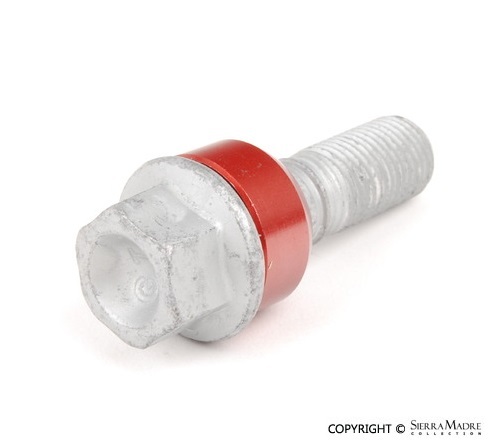 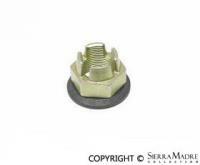 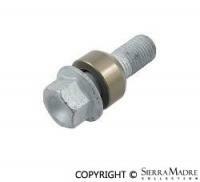 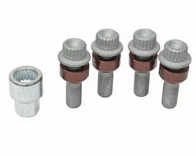 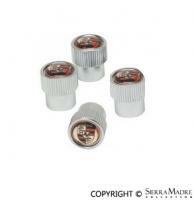 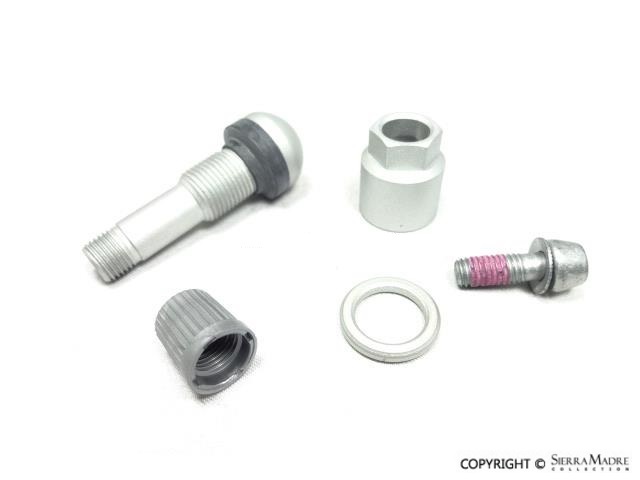 Lug bolt (14 x 1.5mm) fits 911, Boxster, 911 Turbo, and C4 models (1997-2005). 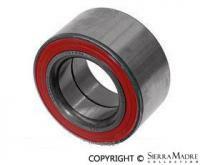 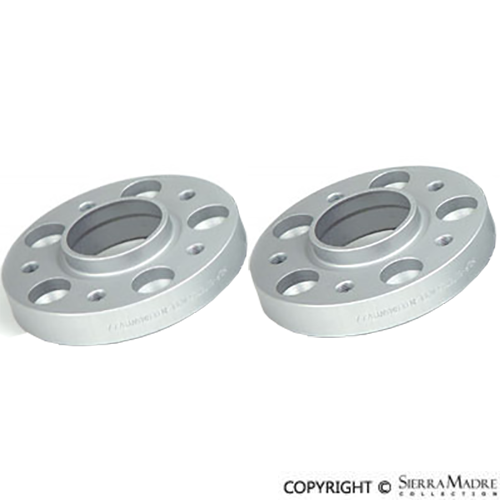 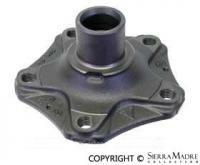 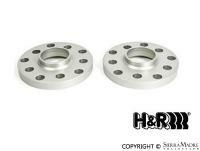 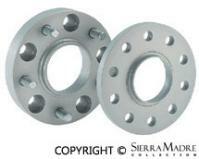 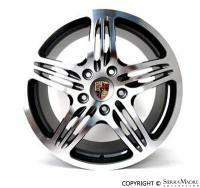 Wheel hub for Boxster and 996 models (1997-2005). 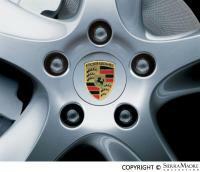 Two required for the front of 996 models and four required for Boxster models.